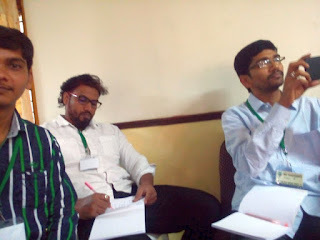 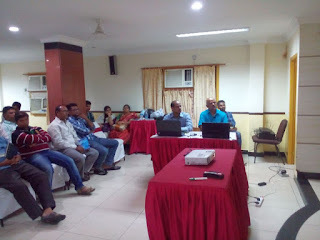 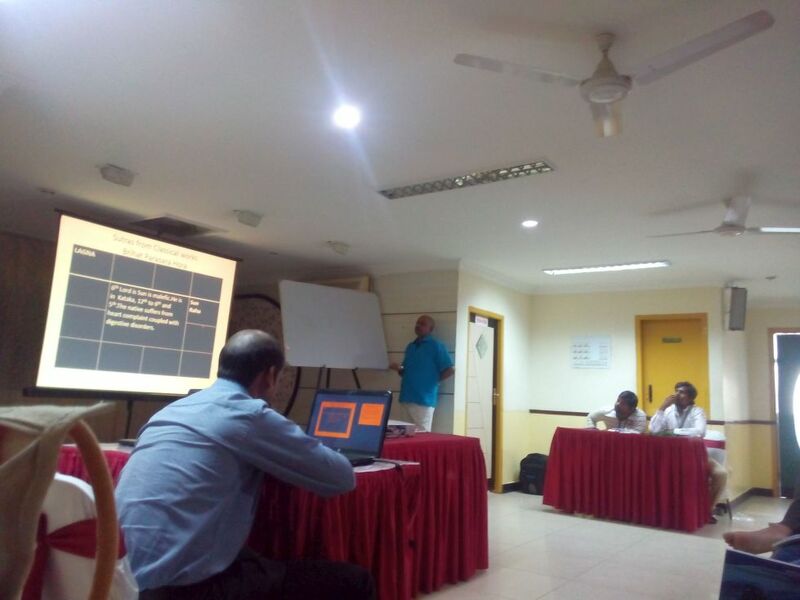 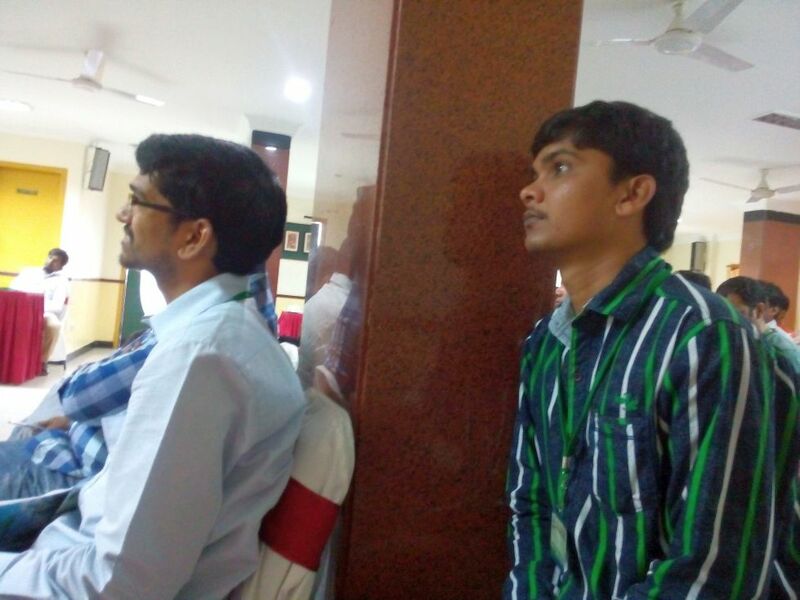 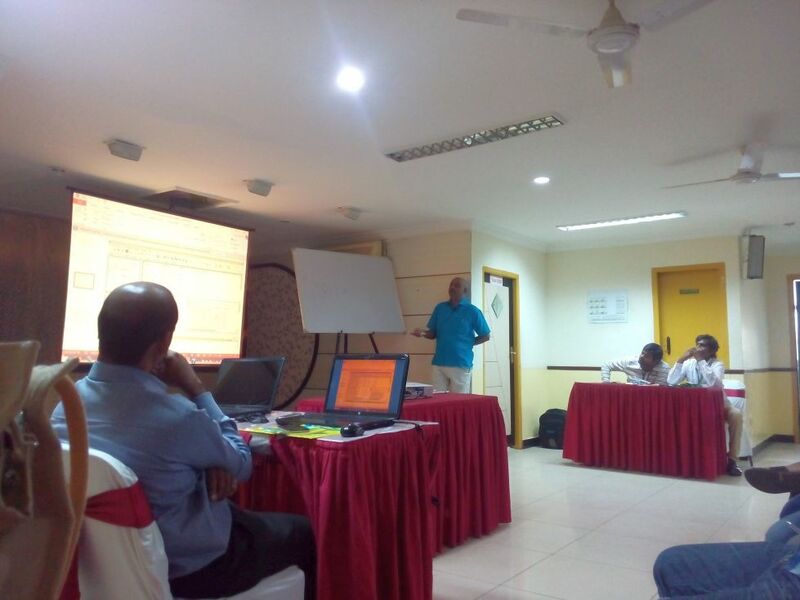 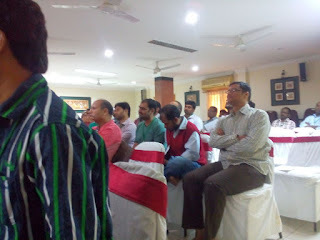 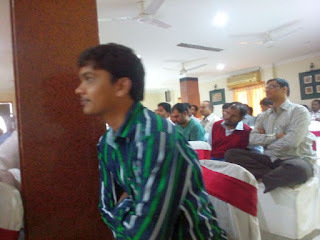 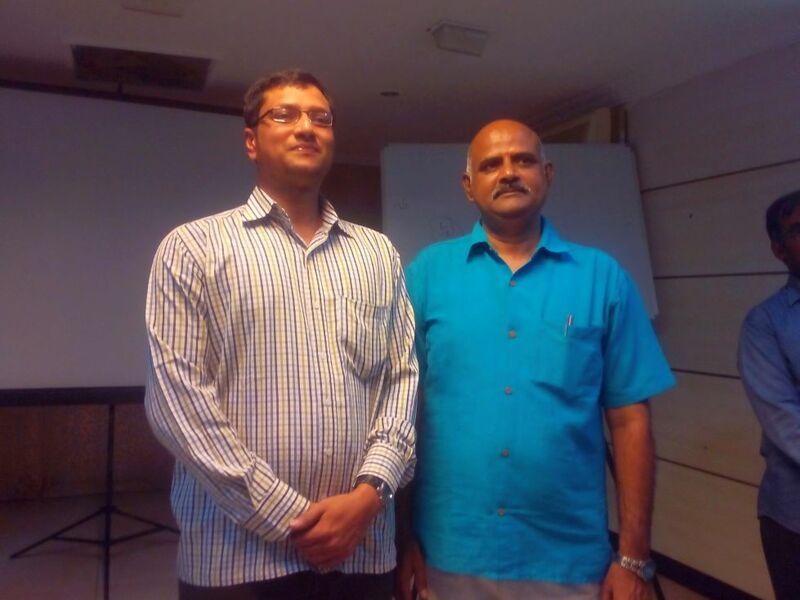 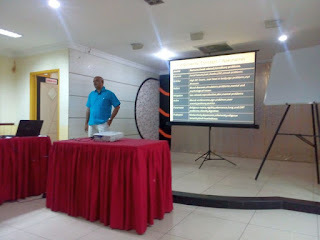 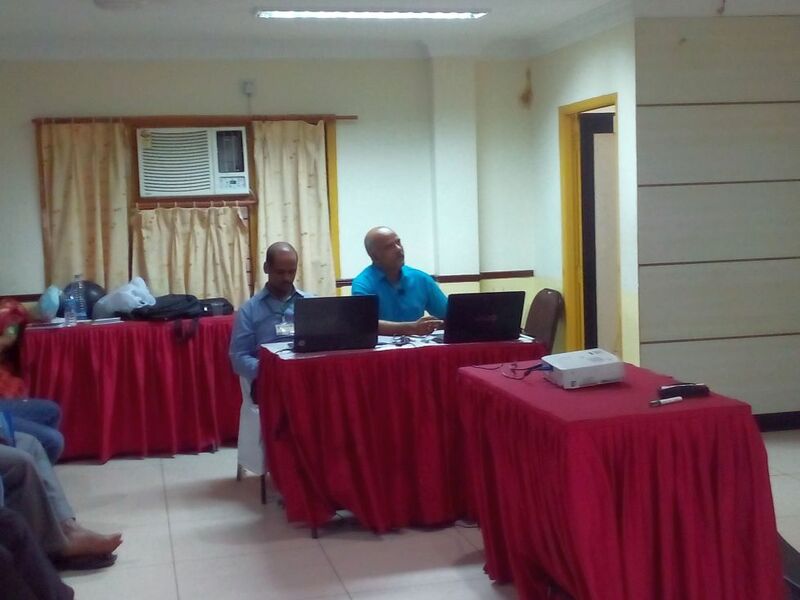 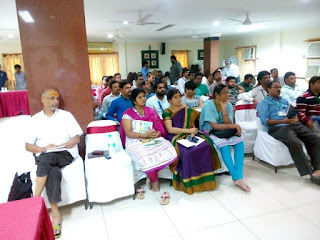 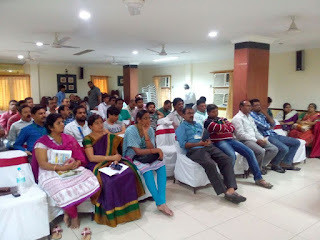 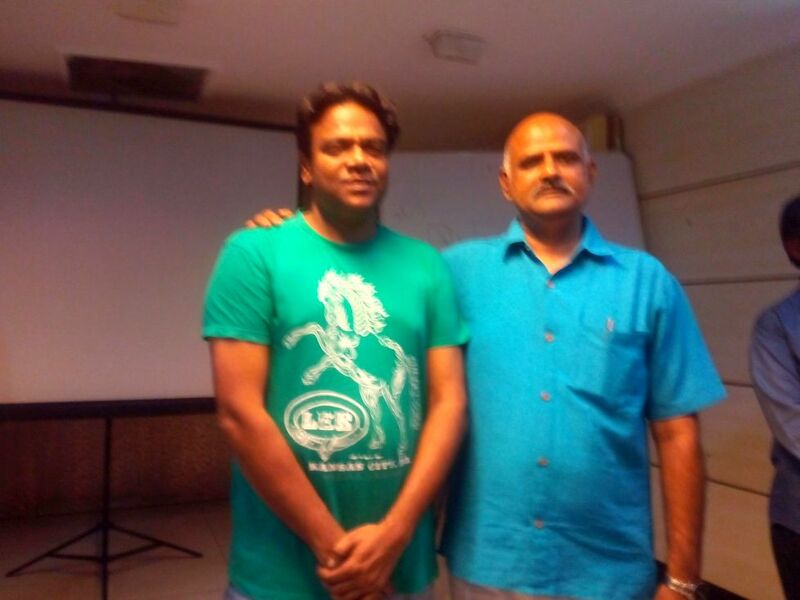 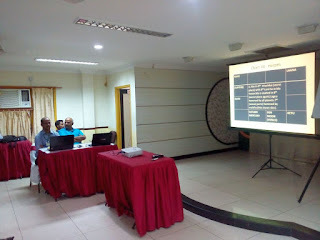 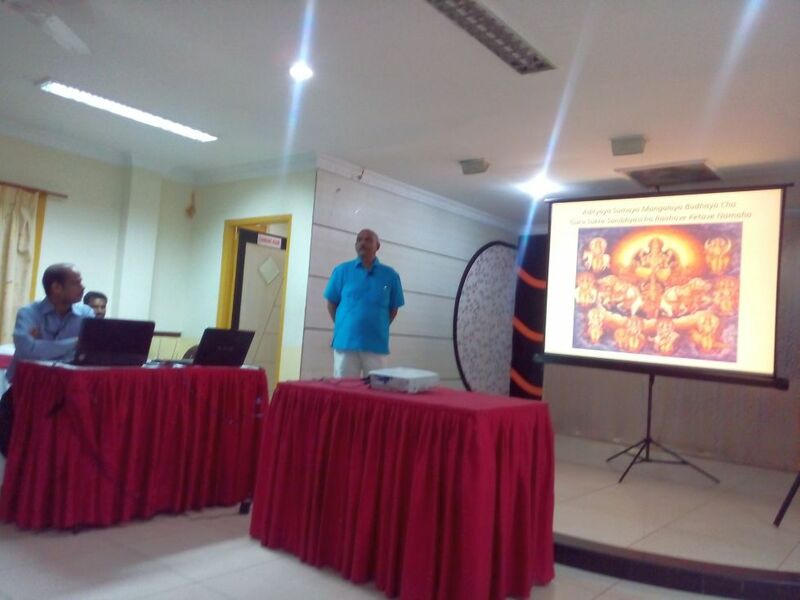 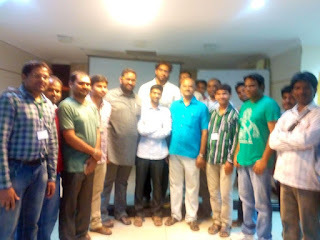 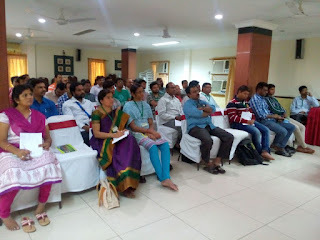 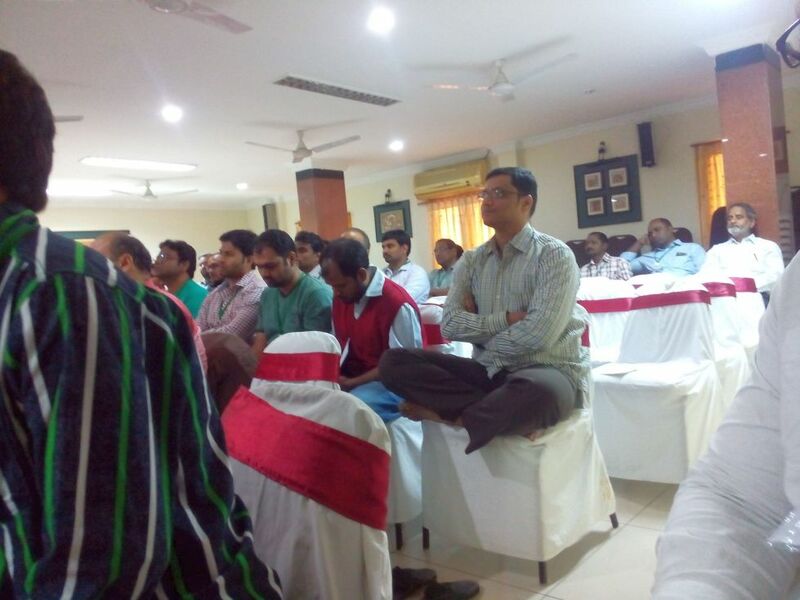 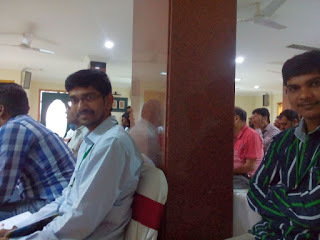 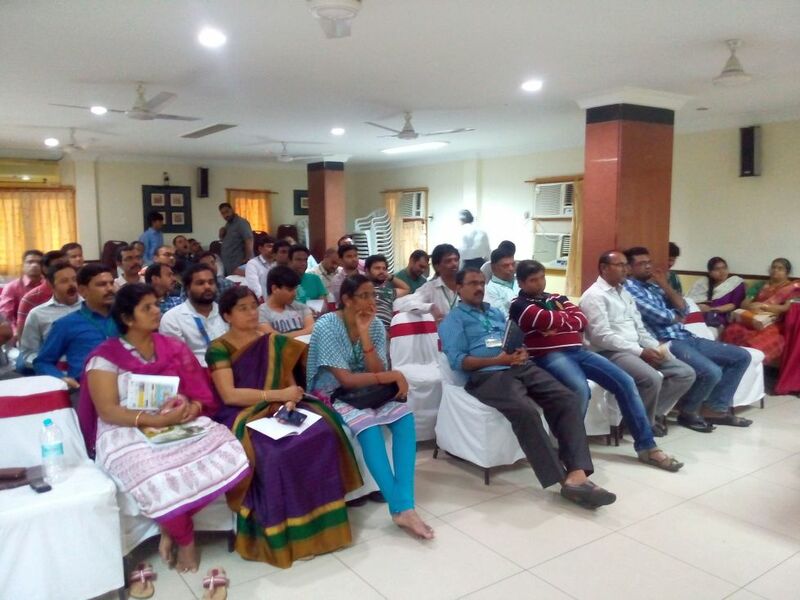 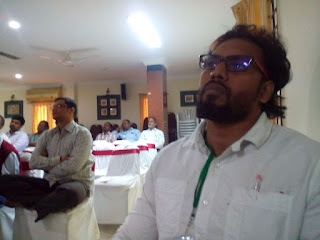 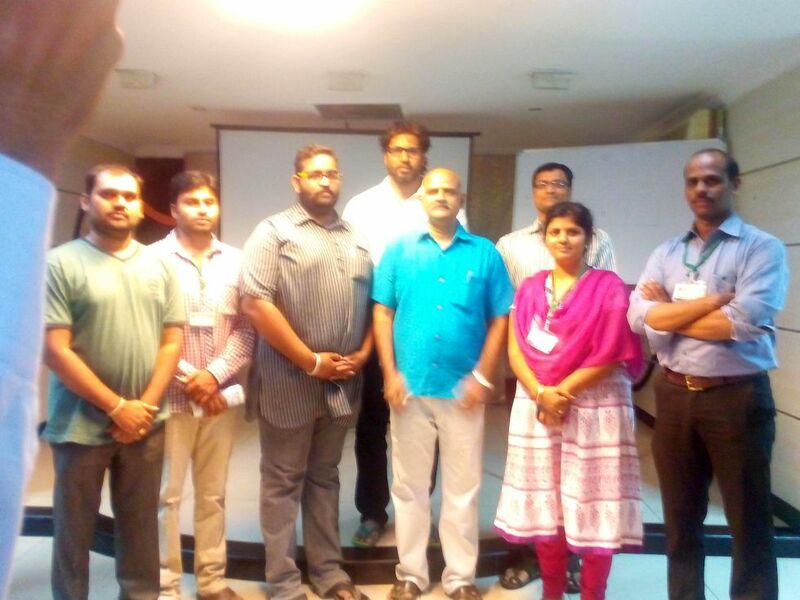 We have successfully conducted the 4 th Astro Workshop focusing on 'Medical Astrology and Nadi Principles' at Hyderabad.About 50 enthusiasts attended this full day workshop and enriched their knowledge. I believe that this miracle has happened only by the grace of Maharshi Bhrigu who is the father of Nadi astrology. I hereby convey my thanks to the organisers and best wishes to all the participants,especially those who came from long distances like Chennai and Bangalore to attend this workshop. 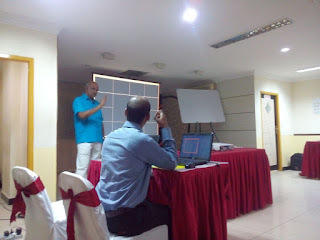 Here are some of the photos taken during the session.